Everything moves faster in Vegas, baby. 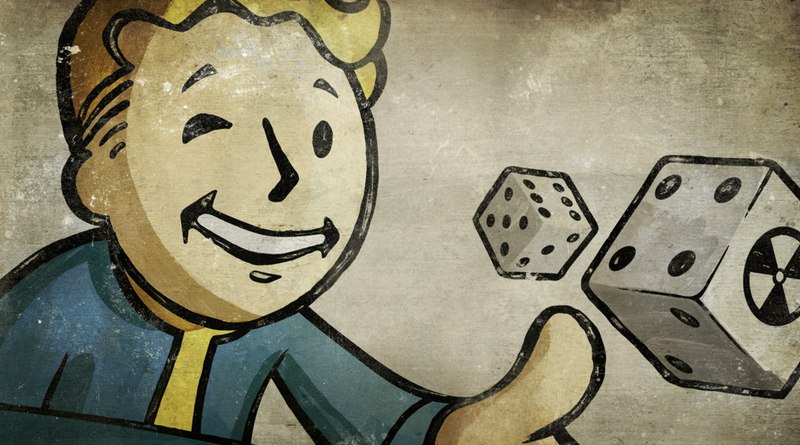 Watch as speedrunner Kungkobra demolishes Fallout: New Vegas in a ridiculous 19:52. Damn. Breaking his own legs to gain speed. This works by saving and quickloading just before crippling your character; if done correctly the game grants you a 152% speedboost. Playing the game in Italian, as it is quicker than the English voice acting. Skipping NPC dialogue through quicksaves. Freezing enemies. As Kungkobra explains it, if you bring up the map screen and then place a custom marker fast enough, the process will halt enemies around you. This is how he blazes past difficult enemies—the speedrun is a lot of literal running through the wasteland. Much of that might sound familiar if you’ve been keeping up with previous New Vegas world records, but what’s new here is the usage of what Kungkobra calls the “McCarran skip.” You can see it pretty early in this run, as it is a method that allows the player to enter the strip fast. My favorite part, however, is watching Kungkobra murder both Benny and Mr. House within the first ten minutes of the run. It normally takes me that long just to decide my SPECIAL stats! Nevermind that the game keeps trying to remind Kungkobra to go talk to Sunny Smiles when he’s clearly nearing the end game, heh. You can check out the leaderboard for New Vegas here, or follow Kungkobra on Twitch here.